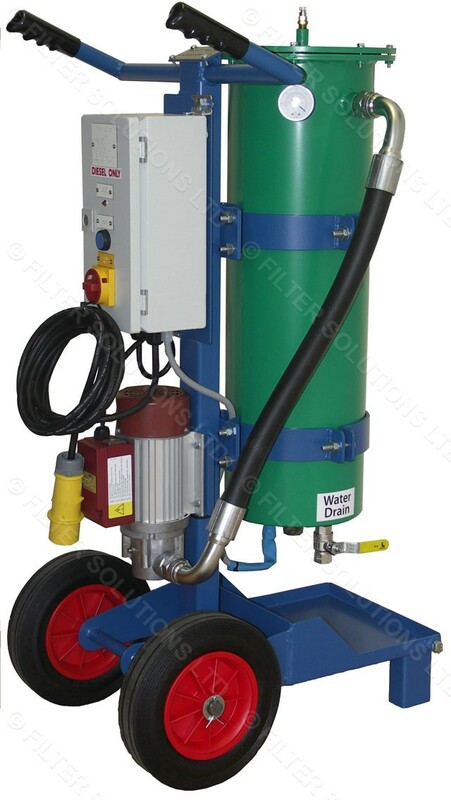 See our range of fuel polisher that are all based on our very efficient and successful coalescing technology. 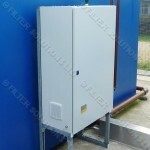 They are generally usual used in places where backup power has been installed. For example: data centres, supermarkets, hospitals, office blocks etc. High Flow fuel polisher necessary or not? 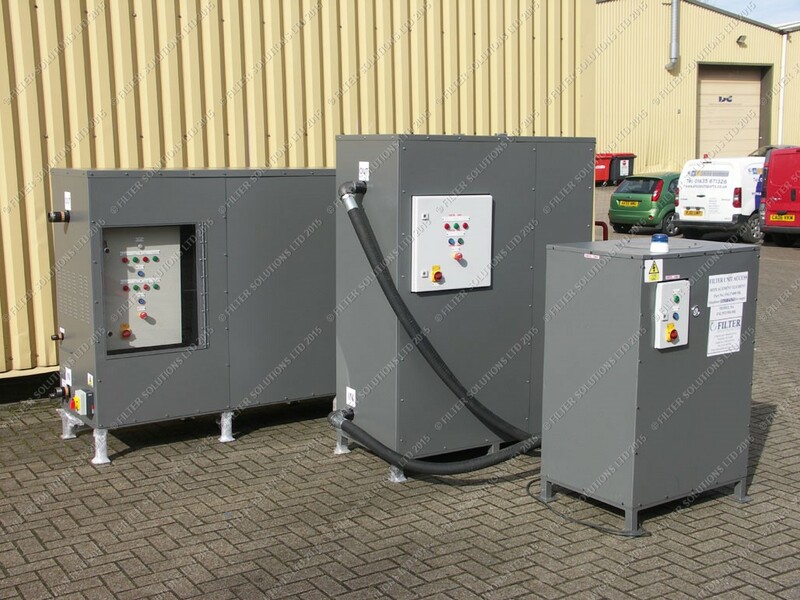 The high flow fuel polishing system enables the muck/sludge in the bulk tank to be agitated and ultimately loosened enough to enter the main body of diesel fuel. Once in free suspension the sludge is passed through the filtration filter and contained there leaving clean fuel to return to the bulk tank. Generally speaking smaller fuel tank sizes (40,000 litres or less) would be fine with a 56 lpm fuel polisher. 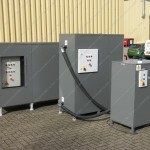 Another benefit of the high flow system is simply that the duration to fill, empty or recycle each tank is very quick. So it really depends on your fuel tank size. 110 VAC or 240 VAC. 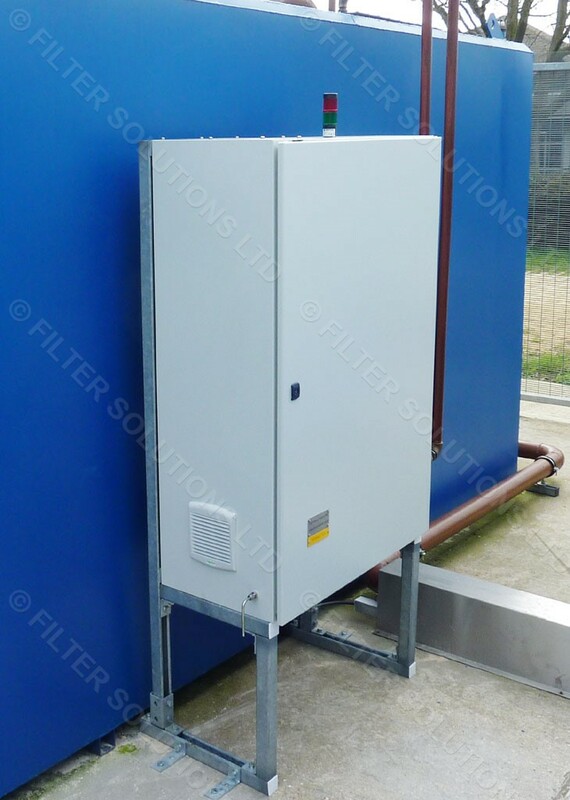 For a mobile unit the filtration efficiency is very high meeting ISO 4406, SAE J1488 & J1839 efficiencies. Traffic light beacon to demonstrate unit status. 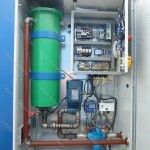 These larger systems are essential the same as above except the filter housings are capable of more than 300 lpm each. 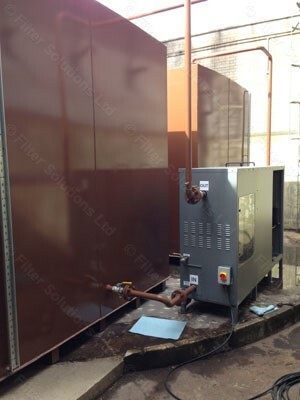 Where a higher flow is required we assemble the housings in parallel. 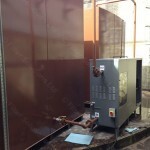 A fuel polishing system of this size would be ideal for tank sizes greater than 50,000 litres.